Ashland Oregon – where culture, nature, and adventure travel come together. It is home to the Oregon Shakespeare Festival, tons of wineries, unique hotels, amazing restaurants, hiking, biking and trail running, and Momentum River Expeditions. We are proud to be located here, with some of the world’s most spectacular whitewater rafting right in our own backyard. The following trips are a day or less, we offer hotel pick-up and drop-off, and you should be back in time for the plays. 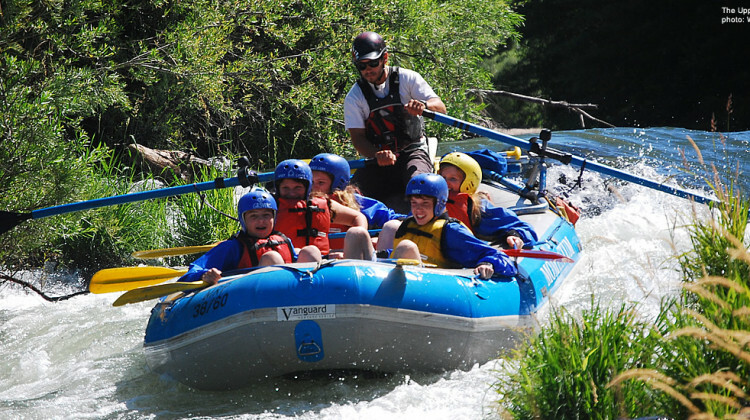 One of the finest and most exciting class IV+ whitewater trips in the west! 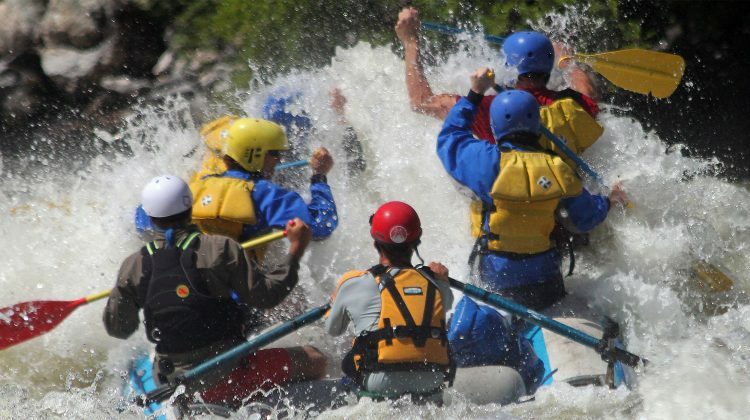 Packed with over 30 major rapids there are few summer trips like it. Our signature Ashland Day Trip and arguably the best summer Class IV+ in the country. 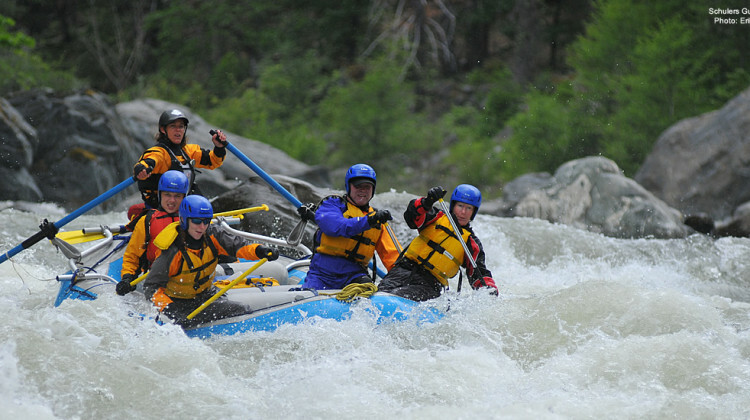 This mild stretch is laced with a few larger rapids making it a great taste of whitewater excitement for the beginner rafter or for those who do not have time for a full day.